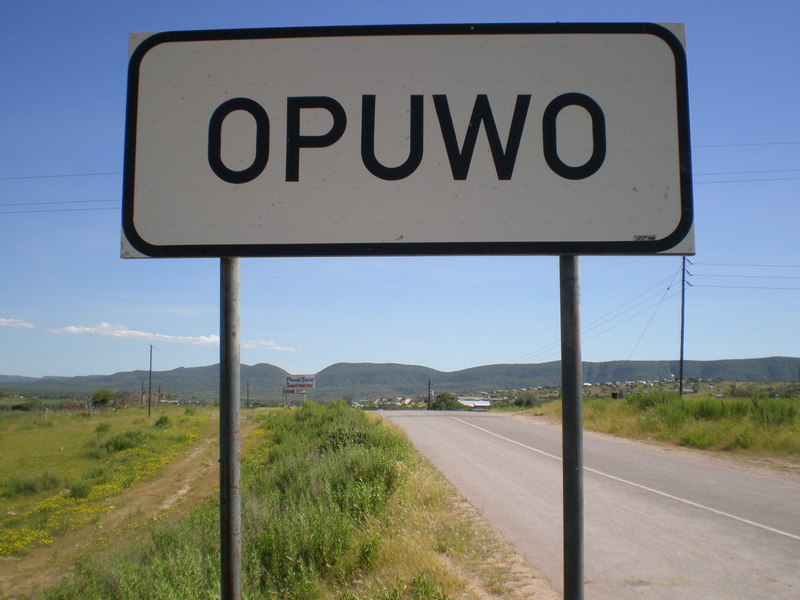 Opuwo where I am based is a town in the far north of Namibia with a population between 4500 and 5000 dependent on what you read. 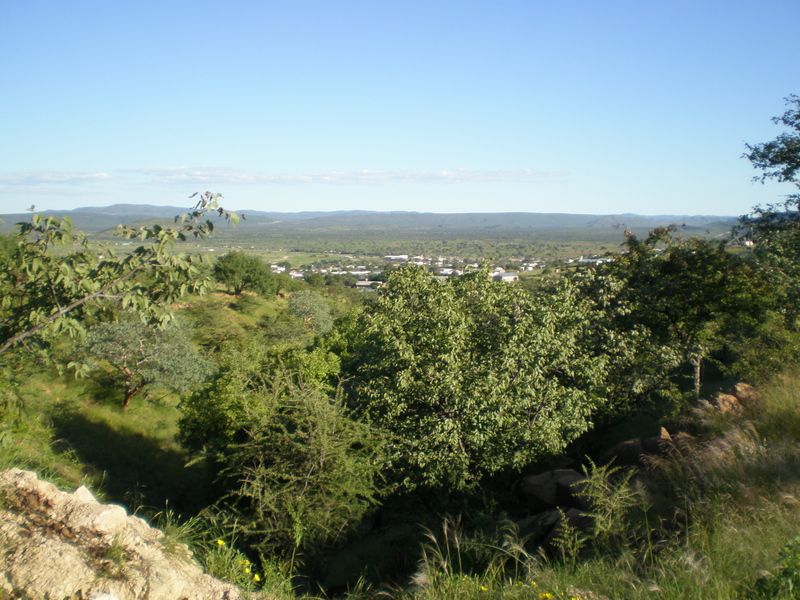 Located to the north of the red line (the old police line in apartheid days, now a animal disease control line) it is in the communal land area of Namibia and the administrative capital of the Kunene region. It is also famous as the capital of the Himba tribe who come from their villages all around to shop and sell goods in Opuwo. 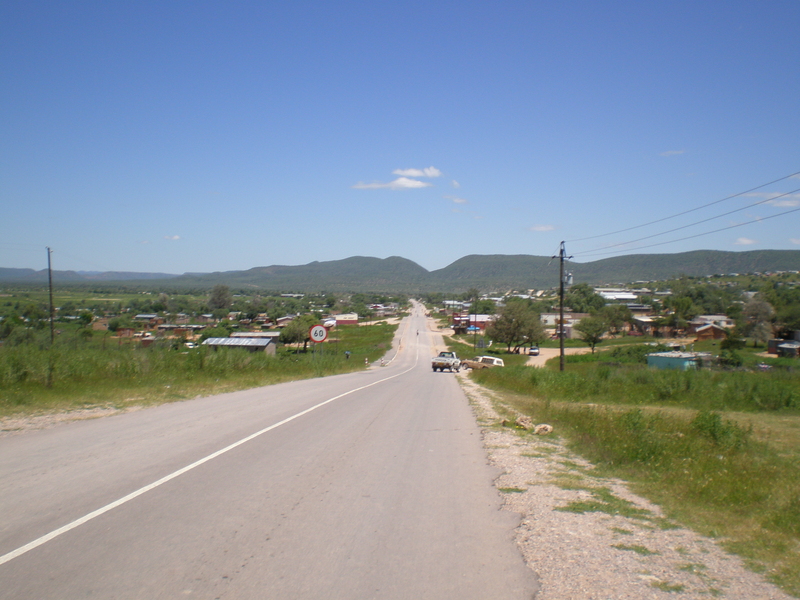 There are three main supermarkets in the town, Ok (a major chain all over Namibia which is, as the name suggests, ok), PowerSave and the Opuwa Supermarket as well as a number of smaller shops and a PEP. Contrary to internet fokelore there are three petrol stations two of which are reckognisable as such but only one (the “famous” BP) is open 24 hours.